Refurbished Apple MacBook Pro MB985B/A 15.4 inch Core 2 Duo 2.66GHz installed with the latest Mac OS X 10.11 El Capitan. 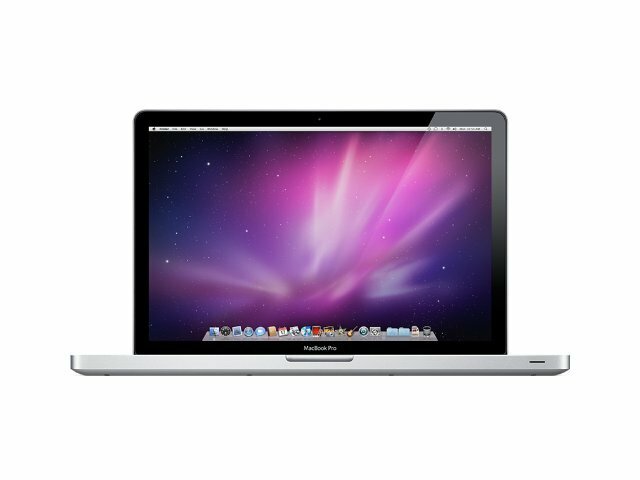 The Intel Core 2 Duo 2660MHz processor of the Apple MacBook Pro MB985B/A laptop offers enhanced computing performance. The NVIDIA GeForce graphic processor of this Apple laptop delivers detailed and crisp graphics. 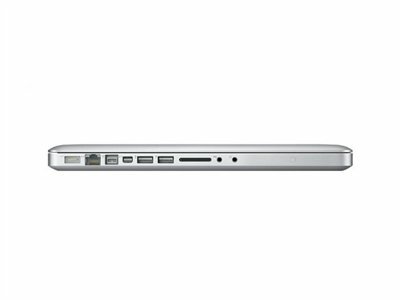 Store your vital data on the 320GB hard drive of this Apple notebook. Share files and folders, wirelessly, via the Bluetooth technology of the MacBook Pro MB985B/A laptop. The wireless LAN antenna of this Apple laptop lets you access the Internet wirelessly. Conduct clear video chats with the built-in camera of this Apple notebook. 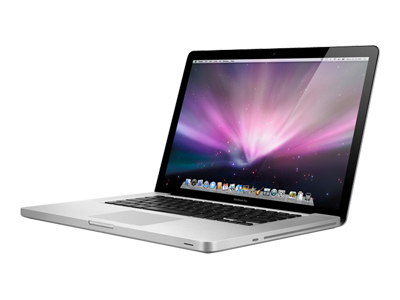 Included with stereo speakers, the MacBook Pro MB985B/A laptop ensures loud and refined sound. 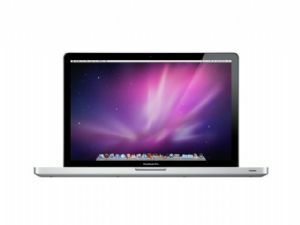 Each Macbook includes a free 6 month RTB warranty from the date the order is placed, issued by Maple computers.